Do you have Problems with your Lucas / Rover 5AS or 10AS immobilizer? and you are suffering from Problems with your Lucas 5AS oder 10AS immobilizer? You can disarm it only rarely or not at all? Because of the poor design, either the keyfobs , the immobilizer or both will fail earlier or later. 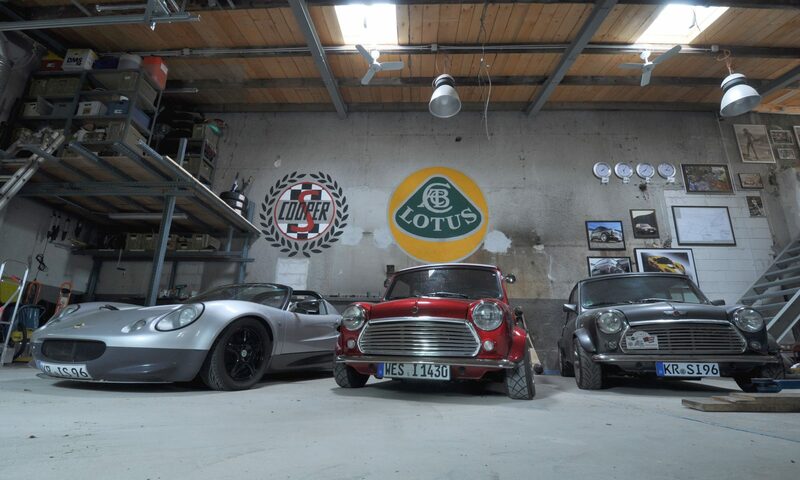 A replacement is hard to find nowadays and the car has to rest for the moment. 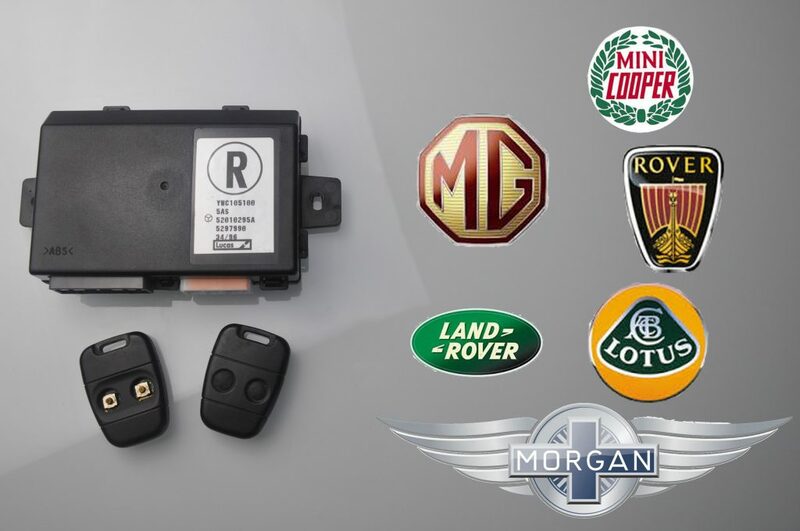 We offer a replacement module which is installed instead of the 5AS or 10AS and behaves towards the Engine Control Unit (ECU) like a disarmed immobilizer. 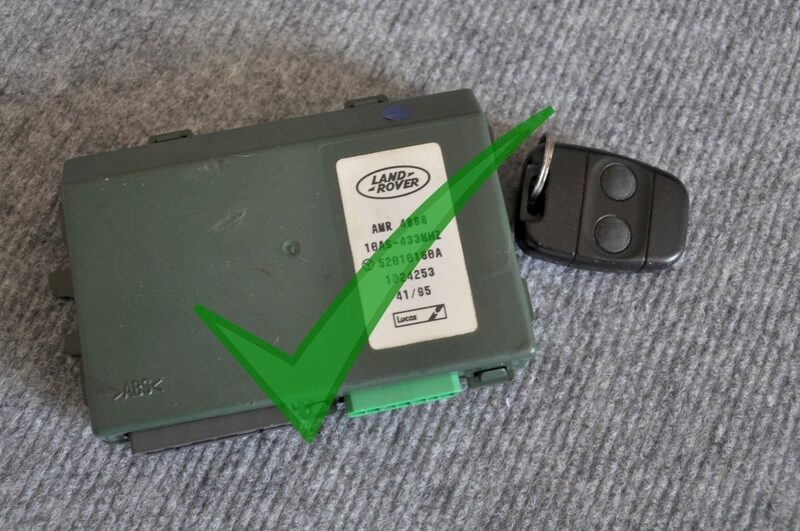 As a result you can reliably start your engine from now on without using your keyfobs. Our module is ´Plug-n-Play´. No soldering and no searching for cables. 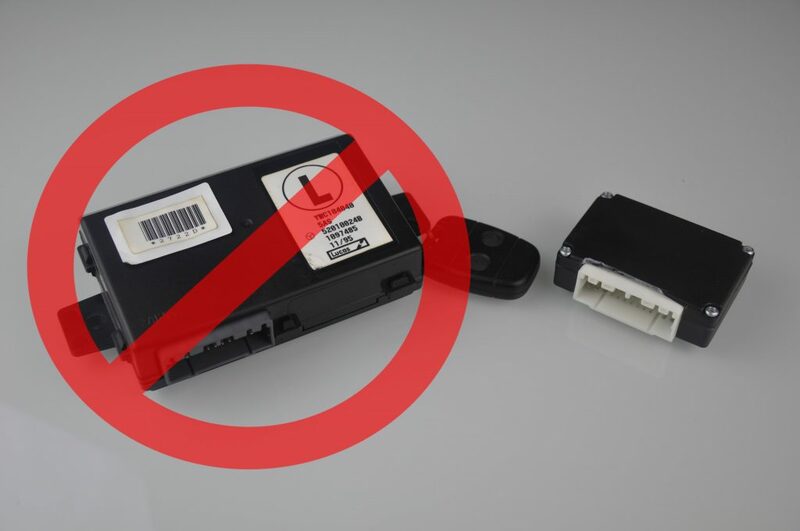 Simply plug onto the existing connector, replacing the Lucas 5AS immobilizer. This solution can be reverted back to the original state at any time. The installation is done within a few minutes and we offer a lifetime warranty regarding the proper function of our module. After installation of the module neither the keyfobs nor the 5AS immobilizer is needed anymore! For those who would like continue using the central locking functionality, we offer our module built into the Lucas 5AS immobilizer. For those using a 10AS immobilizer, our module is automatically built into the 10AS. Reading codes and producing your personal module is typically done within one day. Payments peferred using PayPal. Where do I find my 5AS or 10AS Immobilizer? Classic Rover Mini: Inside behind the stereo. Rover 25: Left of clutch pedal. Rover 100: Behind the glove box. Rover 200-400 (old): Behind the Instrument package. Rover 214/218/220: Left of clutch pedal. Lotus Elise: Behind the Instrument package (STACK). Land Rover Discovery: Right side in co-driver footwell area. Land Rover Defender: Behind the Instrument package.